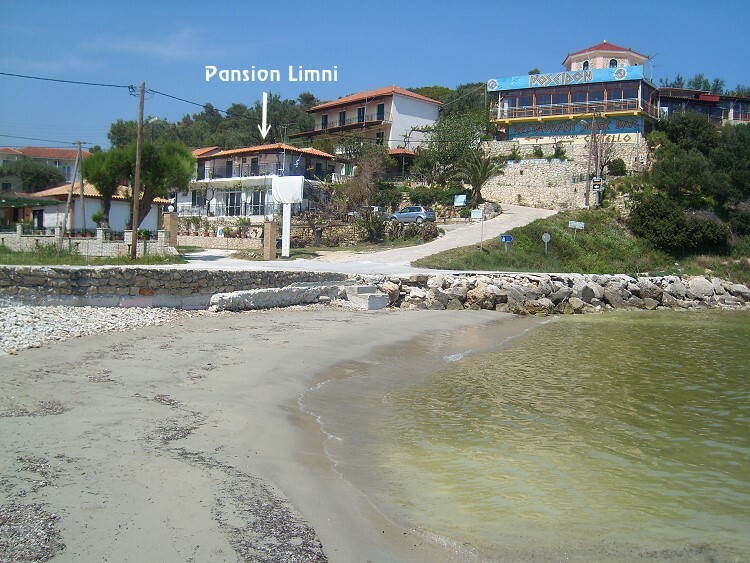 The Pansion Limni (30 m. from the sea) and The Pansion Porto tsi Ostrias (130m from the sea) are situated in the traditional fishing village of Limni Keriou. 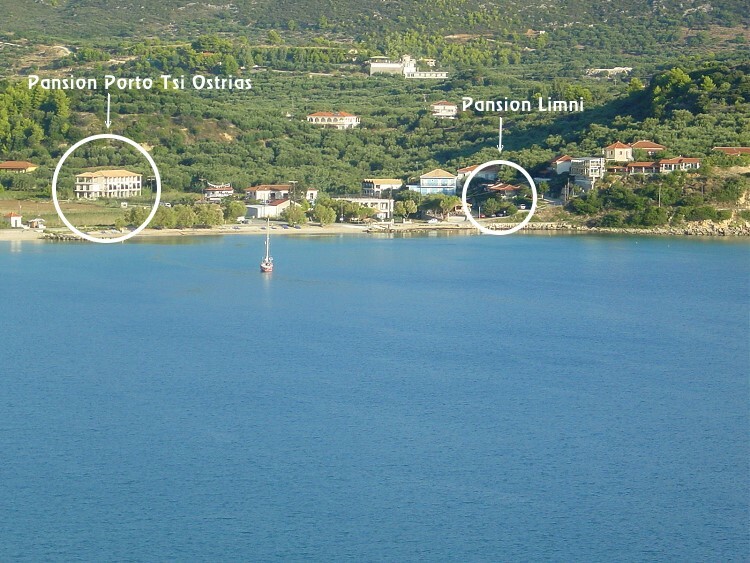 All amenities like tavernas, bars, supermarkets, butcher's shop, bakery, car and bike rentals are within walking distance from both. 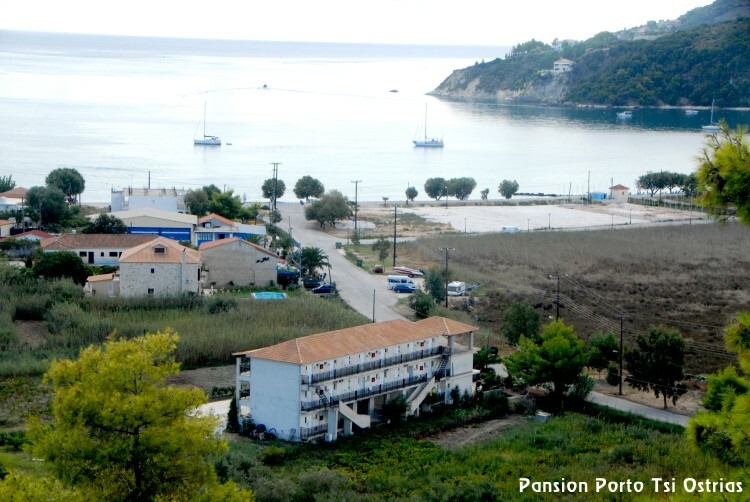 Your stay at our accommodations will make you feel at home thanks to the cosy atmosphere and warm hospitality of the Bratis family which is always available to help you with any advice or information you may need. 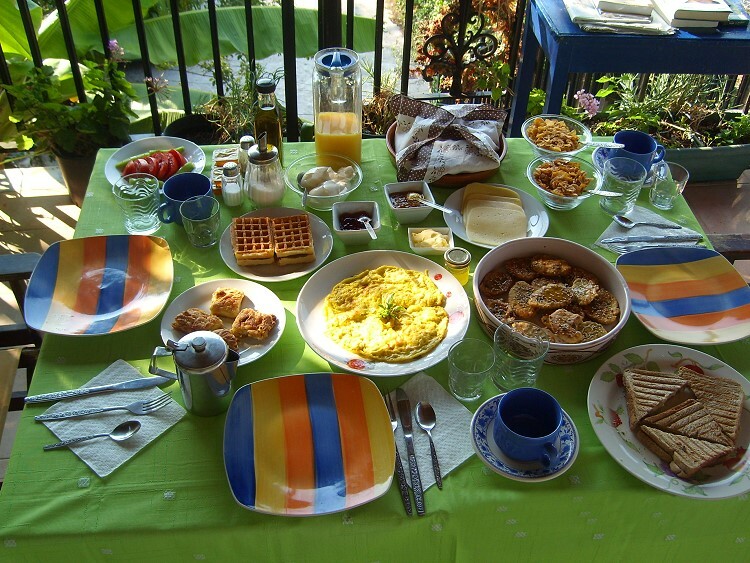 You can enjoy an appetizing traditional breakfast or evening meals prepared every day by Anastasia or make your own meal using our fresh ingredients. Accompany your meal with Stavros's unique wine and take some back home with you!